Deep Silver is partnering with Square Enix to distribute their pirate-themed RPG, and it’s now available for pre-order. If you’re interested in the game (I know I am) I would suggest pre-ordering it, as fans who do so will get the Risen 2: Dark Waters Special Edition for free. 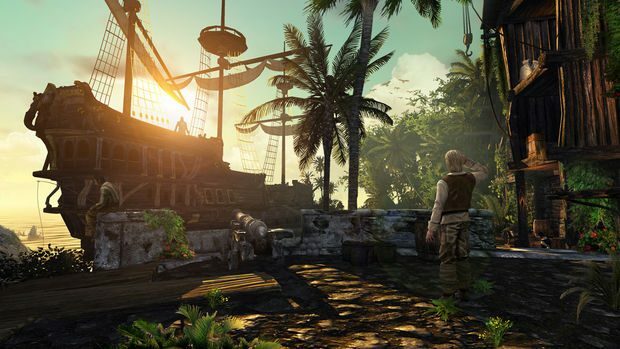 This includes the “Treasure Island” DLC map pack that has five extra hours of quest and a new island location. 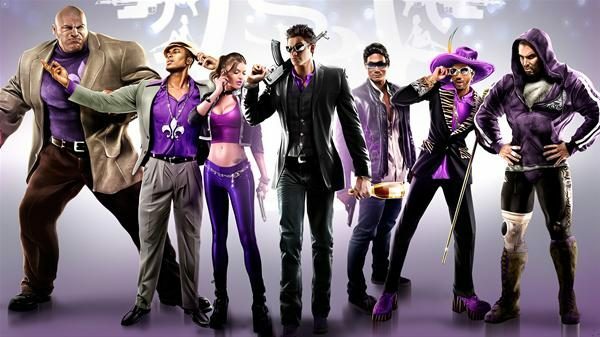 Also, players who pre-order from any North American Gamestop will also get the “Pirate’s Clothes” set of equipment, which gives stat bonuses and a rather awesome second pistol. 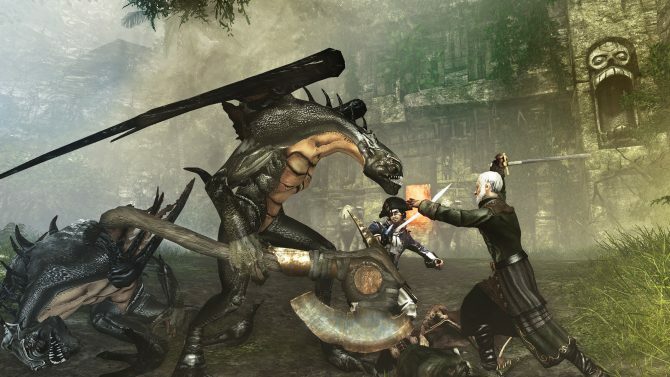 Risen 2: Dark Waters takes place a few years after the first game, where few safe havens exist anymore, but Caldera, one of the last is threatened by sea monsters destroying supply ships. The hero must infiltrate the bands of Southern pirates in order to gain the knowledge to defeat the monsters. 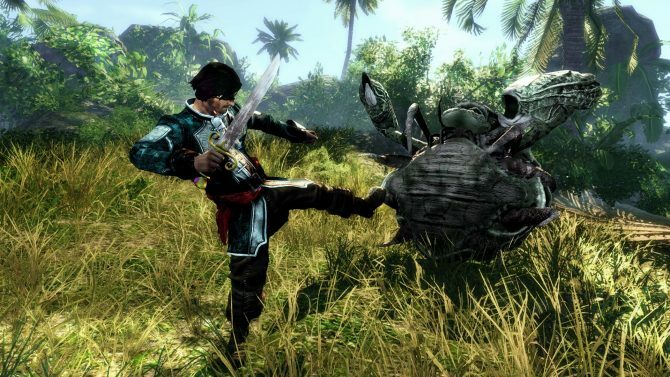 Risen 2: Dark Waters releases for the Xbox 360 and PS3 in May 22nd in the US and Canada, and April 27th for the PC.